We will not waive this test, even in compelling or exceptional circumstances. We count all your children, including step children and adopted children. Step children born from polygamous or concurrent relationships are not counted in the balance-of-family test. We don’t consider your children living in Australia on a temporary visa as living in Australia permanently. If you do not know where your children are, we consider they are in the country where they were last known to live. 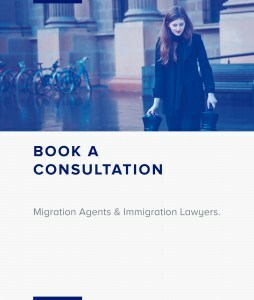 Talk to us as your trusted registered Migration Agents in Melbourne and be prepared to maximise your chances of Australian permanent residency.